Bathroom Tech Upgrades – 9 Of The Latest Bathroom Gadgets! As the rest of our homes become smarter so should our bathrooms. We spend so much time in the bathroom that it makes sense to fit it out with the latest gadgets. 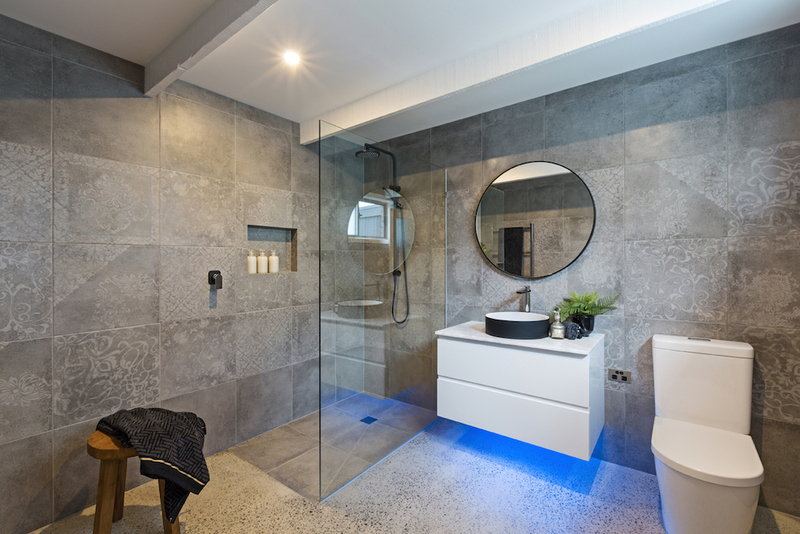 Here are nine of our favourite tech upgrades for your bathroom to turn it into a truly luxurious space.